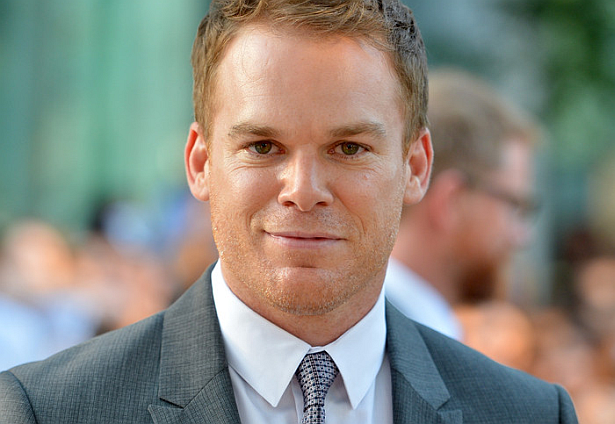 Michael C. Hall, along with Toni Collette, Marisa Tomei and Tracy Letts have been announced to star in the Broadway production of Will Eno's The Realistic Joneses, which will arrive at a theatre-to-be-announced in early 2014, according to the New York Times. The Realistic Joneses will mark the Broadway playwriting debut of Eno, whose works include Middletown, Title and Deed and the solo show Thom Pain (based on nothing), which was a 2004 finalist for the Pulitzer Prize. Performances are expected to begin in late February with a targeted late-March opening night.